Every year on Butters’ birthday, Mommy made her special meals and gave her special treats. 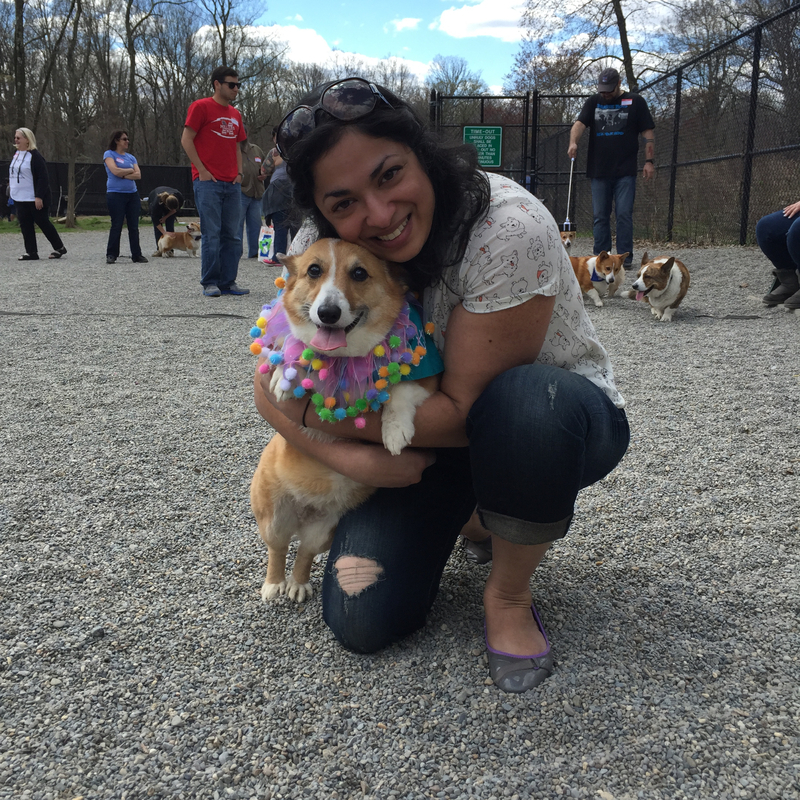 And sometimes, Mommy and her friends would gather in a park with other corgis and celebrate some corgi birthdays together. Butters knew that she was a lucky puppy to have so much. So many friends, so many treats, so much space and so much love. But Butters also knew that there were many dogs that weren’t as lucky as she was. After all, she herself had been shuttled from home to home until Mommy found her just before her 5th birthday. Butters thought for a moment. All she ever wished for was a family who loved her, and she had that! 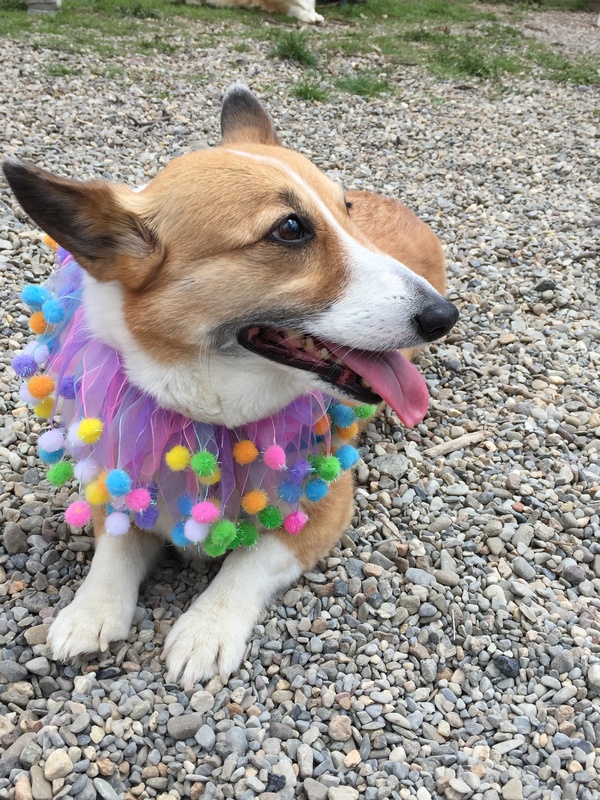 She had Mommy and Grandma and Grandpa and Aunt Priya and Uncle Geoff and more friends than she could count on her dainty corgi paws. So Butters decided to wish really, really hard that all the pets in the world who weren’t as lucky as she was would find as much love as she had. She knew that they deserved nothing less than families and wonderlands of their own. 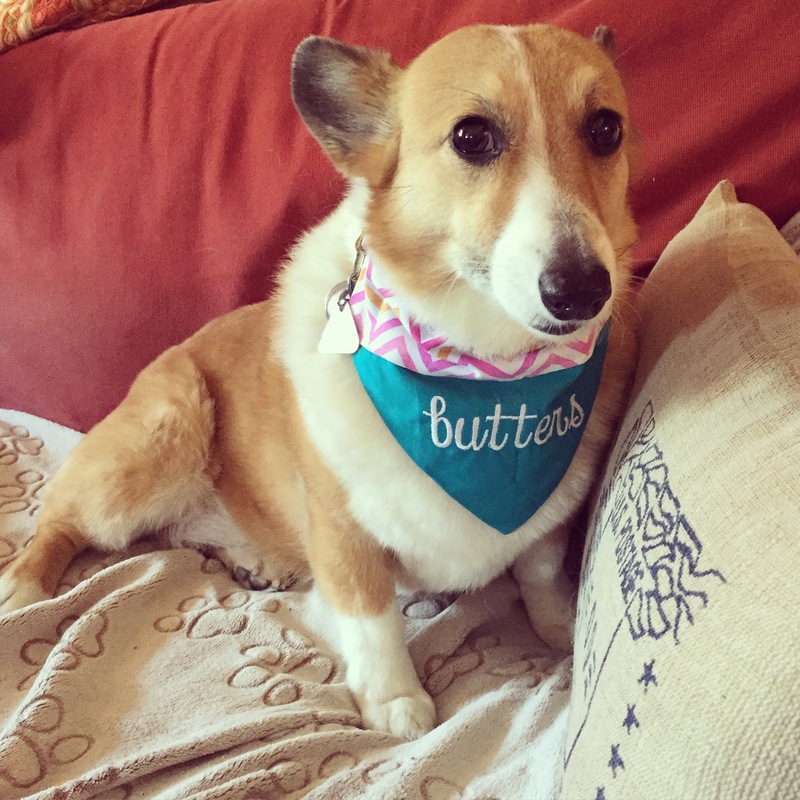 In honor of Butters’ birthday, Butters and Mommy are buying some of the items on the Daisy Farm Sanctuary’s Amazon wishlist to help Miss Robin do her labor of love and are making a donation to help her continue care for these sweet animals. Please go to the Facebook page and give them a like! 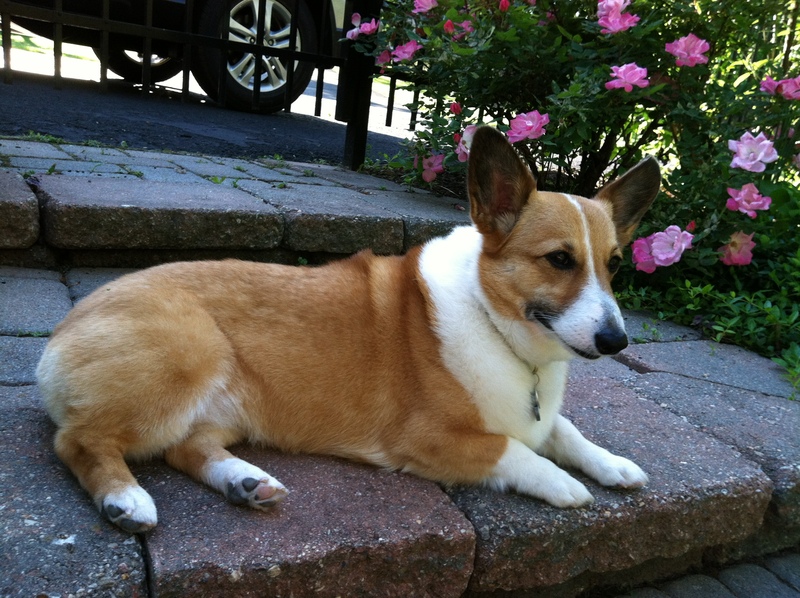 Butters, a belated Happy Birthday to you, and thank you for your thoughtfulness and generosity. We love Robin and the Daisy Farm Sanctuary ! thank you! give my love to wilson and girly!